Inside the released, full modified source software on the official PlayStation domain lies PCSX ReARMed, a zip folder holding a “title.h” file (within the libpcsxcore folder holding it) that referenced names of games that Sony had apparently rounded up and tested for the open-source emulator PCSX used on the PS Classic. 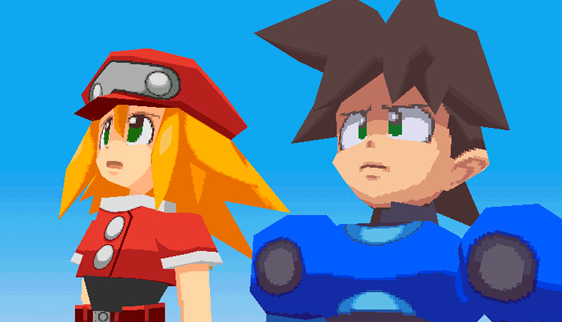 Mega Man Legends was discovered under the internal (mistyped) names mentioned above, suggesting that all the international versions of the game were being prepared for worldwide releases. References to other major PlayStation titles were also uncovered in the same naming scheme as mentioned above. The first two Crash Bandicoot entries, the first Tomb Raider entries, PaRappa The Rapper; to name a few. You can find the complete list of games in the title.h file or, for your convenience, on GitHub here. Given the nature of corporate culture and secrecy, we may not officially hear why specifically Legends was ultimately omitted from the final list. As a games research charlatan with some idea of how stuff can happen in development, I posit that Sony simply didn’t want to cover Capcom’s licensing fees for a title that was relatively niche, even in that era, despite being a Greatest Hits title then (a budget marketing line for games that sold well back then). Resident Evil and Street Fighter were - and still are - hotter commodities that would be better suited to honor the PS1 era with those IPs instead, from a marketing perspective (assuming they had any to begin with). Even though the final list is honestly underwhelming, with or without Mega Man. 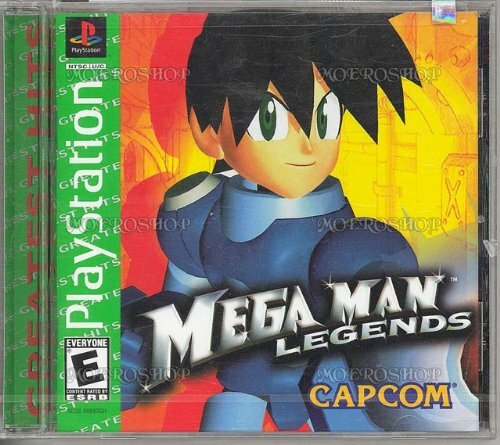 Nevertheless, this not only shows that they even bothered with Mega Man in the vast selection of other well-known dominating IPs of the era but that they even considered giving Mega Man Legends the opportunity to be emblematically immortalized in the console for later generations to experience, in spite of all the more commercially successful Mega Man titles on the original system. The fact the console had just been hacked so soon means, eventually, you'll probably just easily upload the ISOs onto the console anyways. It’s just too bad that an officially sanctioned, major, mainstream reintroduction of Mega Man Legends didn’t happen. That's a damn shame. Not that Legends' inclusion alone would've caused me to fork out the money to buy that overpriced piece of trash, but I honestly feel the game shouldn't remain ignored. Yeah, it hasn't aged that gracefully, but the same could be said for plenty of the other games SONY put on the Classic and were considering. As if they hadn't already annoyed me enough by making Parasite Eve exclusive to Japan's Playstation Classic. "Why would anything nice ever happen?" 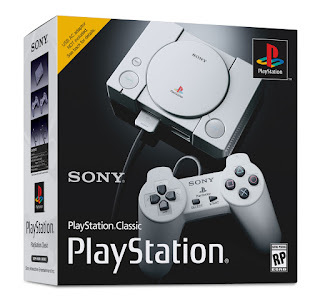 As disappointing as the PS1 Classic turned out to be, maybe it's actually a good thing that Legends was actually spared from being included in this piece of crap. Honestly, that thing is almost AtGames-level bad. So Legends is one of the Greatest Hits title back then but Capcom or Inafune thought otherwise, it seems like they did not consider it as a great success.